I've read the other webcam questions but still haven't stumbled across anything suitable. Active Webcam comes the closest, and claims to run as a service, but i haven't been able to get it to record after a cold boot even though a service is running. Yawcam can be set up as a service but doesn't record video. Any other suggestions? I'm locked into Windows so can't use linux Motion, which looks almost perfect. Any pointers to rich Windows webcam/motion detection libraries out there that could easily be turned into a command line program would also be appreciated. 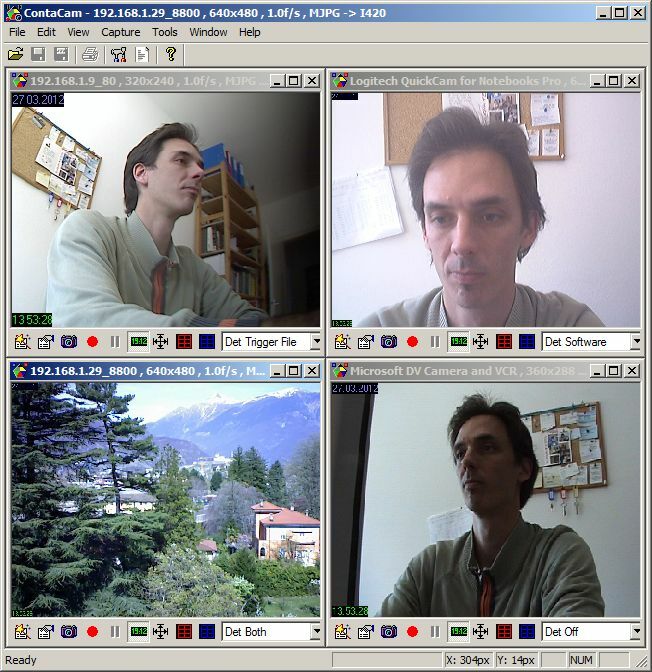 ContaCam is freeware, has motion detection, can be run as a service, has automatic file cleanup etc. Not the answer you're looking for? Browse other questions tagged windows video security services webcam or ask your own question. Webcam Security Software Running on Computer - Any OS? 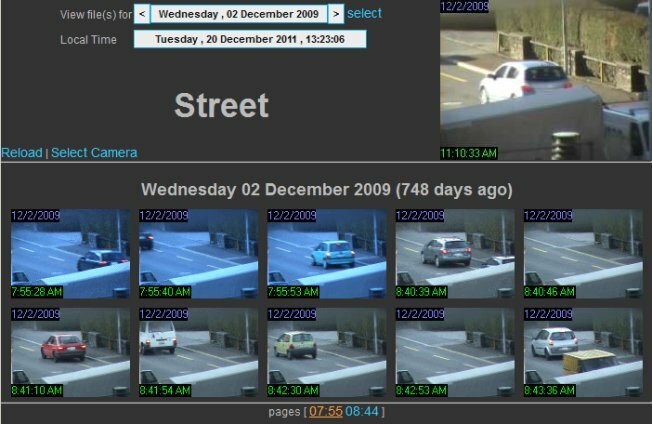 How would I use a webcam as a security camera? How to convert raw 264 file to MP4 provided by Luowice IP camera?